When Anne Morrow, a shy college senior with hidden literary aspirations, travels to Mexico City to spend Christmas with her family, she meets Colonel Charles Lindbergh, fresh off his celebrated 1927 solo flight across the Atlantic. Enthralled by Charles's assurance and fame, Anne is certain the aviator has scarcely noticed her. But she is wrong. Charles sees in Anne a kindred spirit, a fellow adventurer, and her world will be changed forever. The two marry in a headline-making wedding. In the years that follow, Anne becomes the first licensed female glider pilot in the United States. 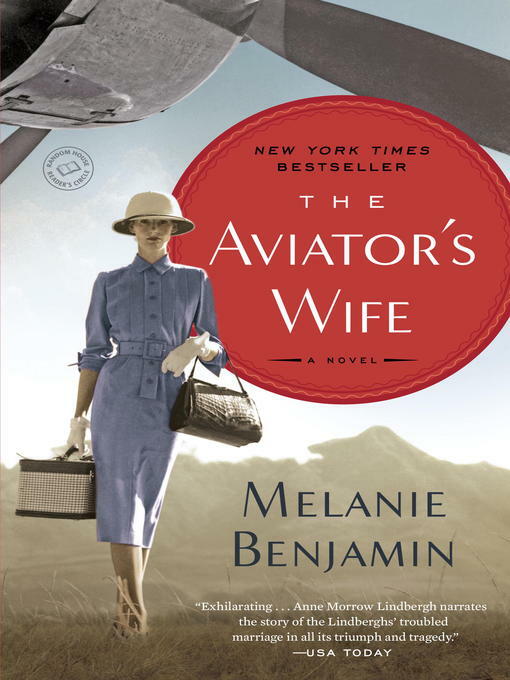 But despite this and other major achievements, she is viewed merely as the aviator's wife. The fairy-tale life she once longed for will bring heartbreak and hardships, ultimately pushing her to reconcile her need for love and her desire for independence, and to embrace, at last, life's infinite possibilities for change and happiness.